It is the substance that forms the basis of all existence. 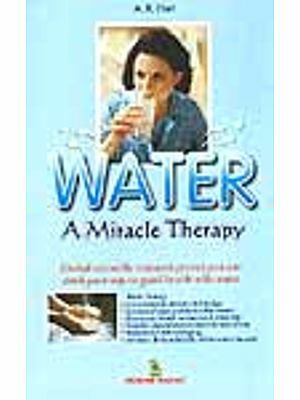 Rightfully regarded as the ‘Elixir of life’, Water is well-known for its healing powers. 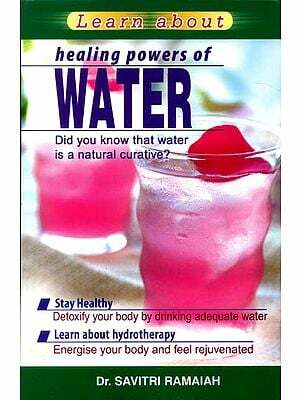 Apart from encompassing a plethora of physical benefits, the sound of water is considered to have a positive effect on one’s emotional well being too. Flowing water produces a distinctive sound that creates on effect of mood elevation on humans. The sound of flowing water of various velocities creates a different effect on the human ear which is then accepted and interpreted by the brain as emotion or feeling. 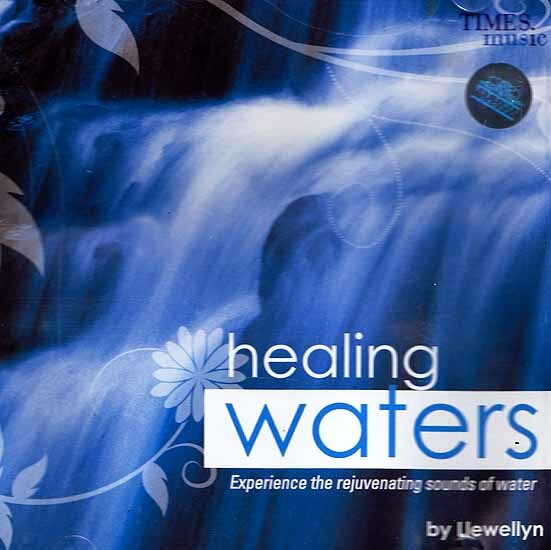 In this album, live recorded sounds of naturally flowing water have been included, named and arranged in a specific manner in order to provide the listener with optimum levels of relaxation and satisfaction. With one million albums of his music sold worldwide, Llewellyn is a highly respected recording artist. His original Reiki Album achieved Silver Record Status in the UK and continues today to be one of Britain’s top selling healing albums. As well as his healing music, Llwellyn is also known for his unique uplifting and more mainstream work. With his singing partner Juliana, they have been likened to Enya and Clannad and Earth Angel is one of the top selling albums ever. This CD is designed basically for mood elevation. 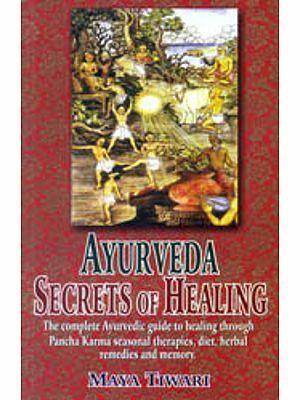 It is perfect for self treatment as it focuses on healing with natural sounds. It consists of total 8 tracks that explore the healing abilities of live recorded natural sounds such as soothing wind chimes, soft chirping of birds, the bustle of wild animals in a jungle etc. It also relaxes the mind and delivers positive vibrations to the mind and body. It plays for approximately 60 minutes and can be used to provide mental relaxation to the listener. It can be used in a therapy room, or anywhere else where relaxation is required. All tracks assembled and recorded by Llewellyn, Mastered by Eventide media Craft, Uk.